Includes new coverage of the latest radiography technologies. 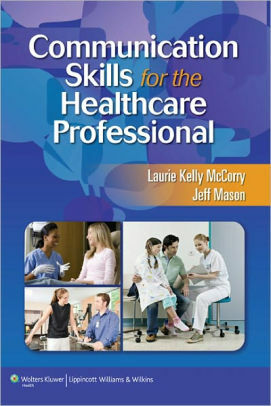 • High-quality diagrams help you learn correct patient positioning consistent with the American College of Radiography and the Mammography Quality Control Manual. 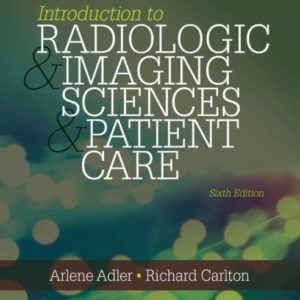 • A complete review in radiography that includes coverage of patient care and education, imaging procedures, radiation protection, image acquisition and evaluation, and equipment operation and quality control. • Radiographers of ALL levels are eligible to take this course. 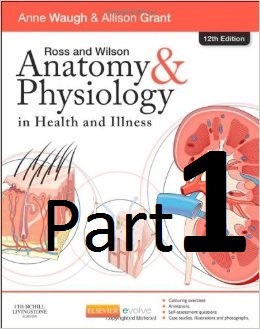 Meets ALL ARRT category ‘A’ and state continuing education requirements. AHRA approved. All Radiologic Educational Services courses may be used for structured education or CQR requirements. Please note that structured education requires 16 hours with at least one hour in each category of the content specifications. It is your responsibility to determine if a course will apply towards your specific needs. Please see our product listings on the ARRT website for sub-category credit coding information. 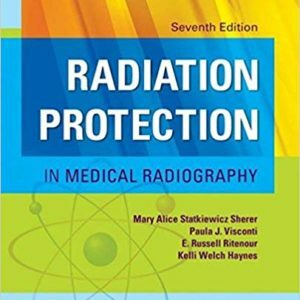 “Radiation Protection in Medical Radiography” 7th Ed. Join our email list to stay informed about new products and special discounts! Click here and write Subscribe to join. *All of the above programs meet all ARRT CE requirements. All ASRT-approved continuing education courses are accepted by ARDMS. If you are required to hold a state license, it is recommended you contact your state licensing agency to find out your specific state requirements. California and Florida state program approvals are listed on our state licensing page.